Bvlgari Black 2.5 oz / 75 ml Eau De Toilette spray for tester men and women. Bvlgari Black was composed without an olfactive pyramid. It starts with a smoky black tea, in this case lapsang souchong, urban and masculine, simulating rubber, car tires, cars, roads and motor noise while the notes of amber and woody notes remind that even the largest cities hide romantic moments at sunsets. 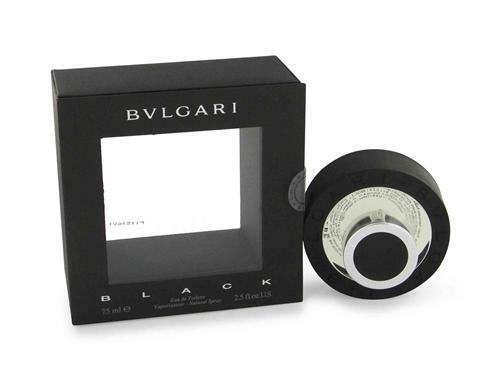 Notify me when "Bvlgari Black by Bvlgari 2.5 oz EDT Tester for Men and Women" is re-stocked.